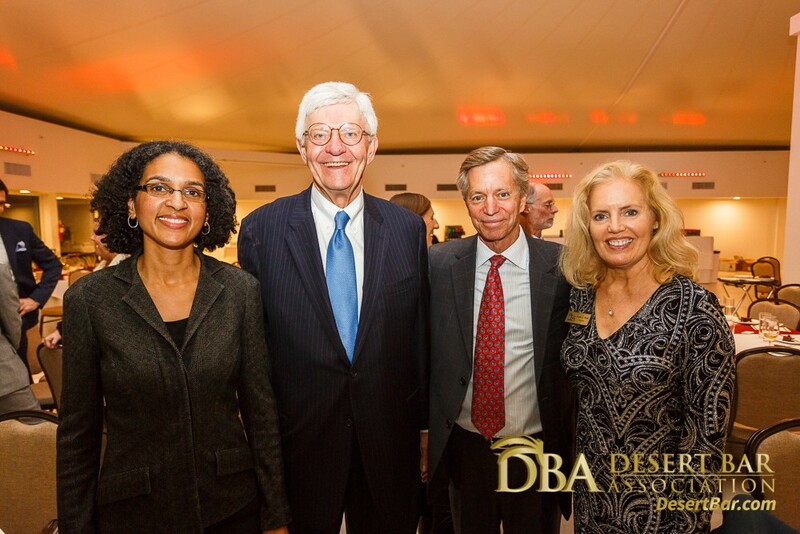 Since 2014, the Desert Bar Association and the Warren G. Slaughter-Richard I. Roemer Inn of Court have co-hosted a Judge and Lawyer Hall of Fame Awards event. 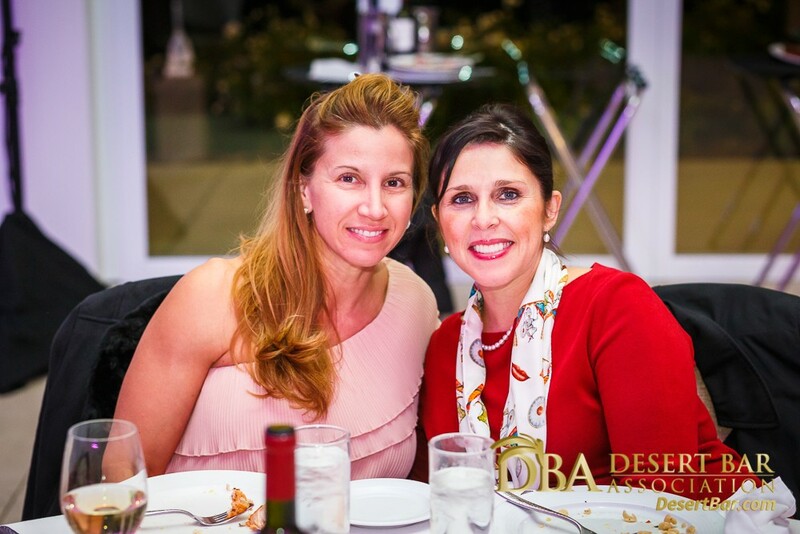 The event recognizes those who have made significant contributions to the legal and non-legal communities and demonstrated excellence in their profession. Distinguished Lawyer Award: The Distinguished Lawyer Award is given to a lawyer who has been in practice for more than ten years and who has distinguished himself or herself through exemplary professionalism and civility in the practice of law as well as through dedication to the community through civility, professionalism, charitable work and public service. Outstanding Young Lawyer Award: The Outstanding Young Lawyer Award is given to a lawyer who has been in practice for ten or fewer years and who has demonstrated sterling character, unquestioned integrity, and a dedication to the highest standards of ethics, civility, and professionalism. Outstanding Jurist Award: The Outstanding Jurist Award is given to a jurist who has demonstrated traits such as integrity, honesty, fairness, objectivity, courtesy, civility, collegiality, patience, ethics, decisiveness, courage, compassion, common sense, adaptability, superior intellect and legal knowledge, effective oral and written communication skills, ability to work under pressure, a commitment to due process and the rule of law, a commitment to improving access to our courts, and a commitment to promoting outreach programs to educate the public on the court system. 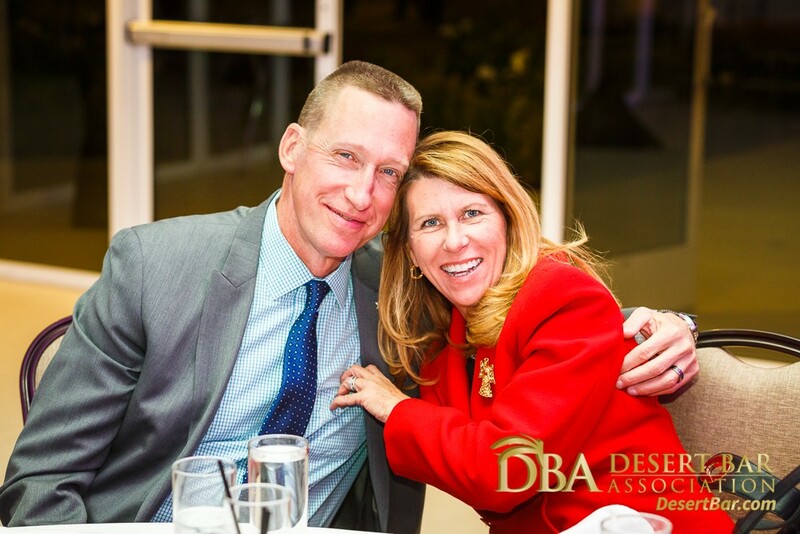 The DBA is thrilled to announce that Brian Harnik, Esq. 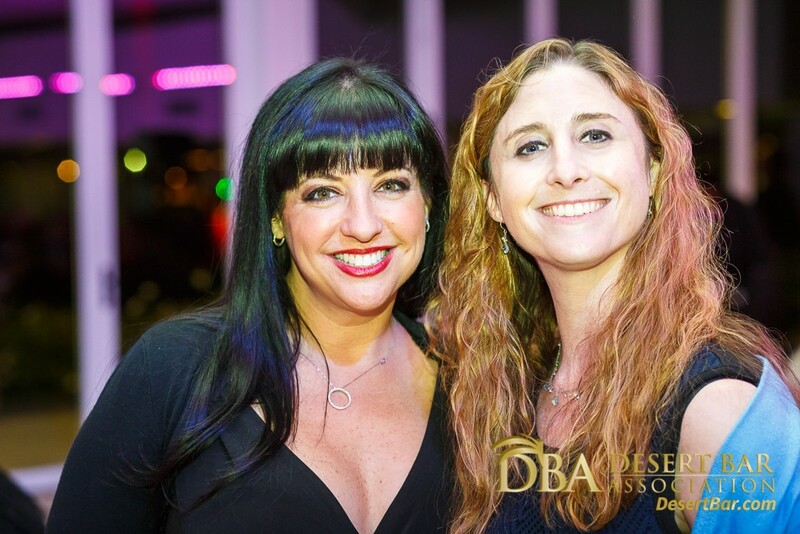 is the recipient of the DBA’s 2019 Distinguished Lawyer Award. 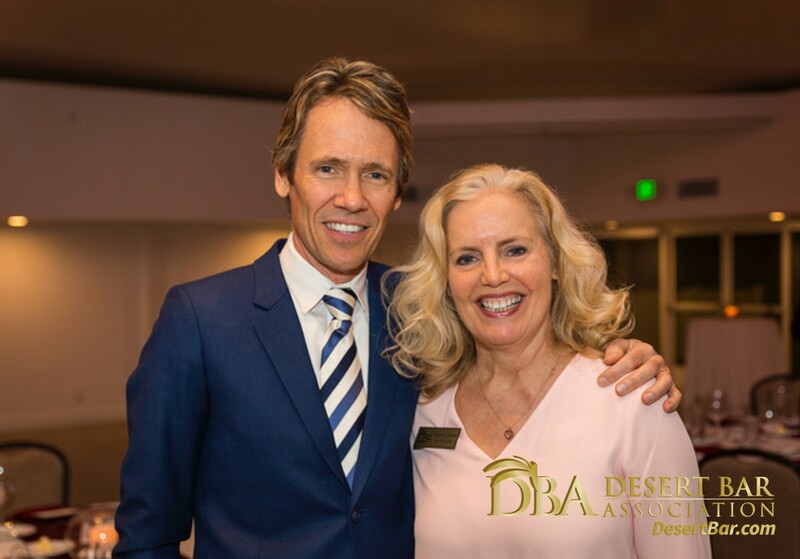 Brian has been practicing law in the Coachella Valley for many years and is a well-respected trial lawyer who also volunteers his time to charitable activities and community events. 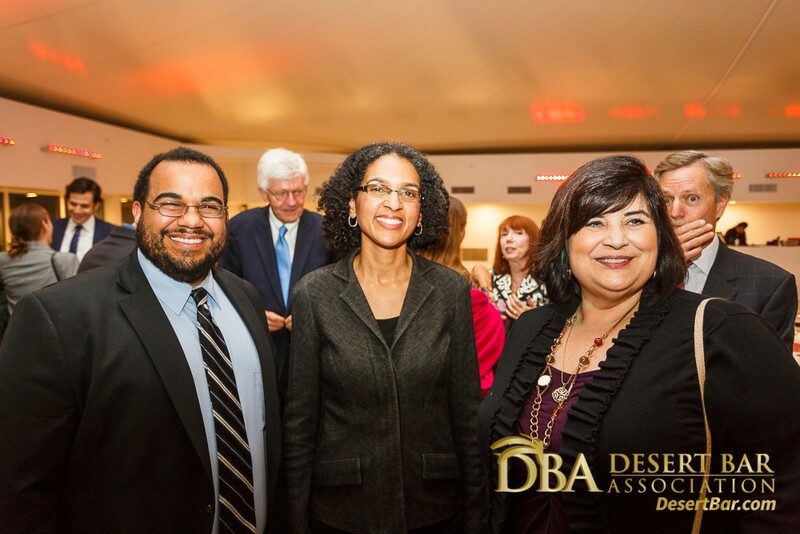 The DBA salutes and congratulates you Brian! On September 23, 2018, the Coachella Valley’s legal community lost an outstanding jurist and terrific person. 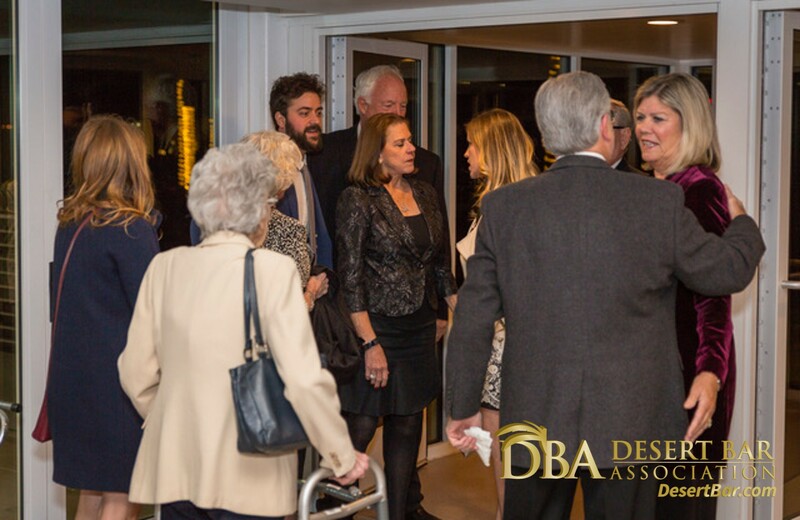 The late Honorable Thomas Douglass, Judge of the Superior Court will be honored and remembered with the Joint DBA Inn of Court 2019 Outstanding Jurist Award. 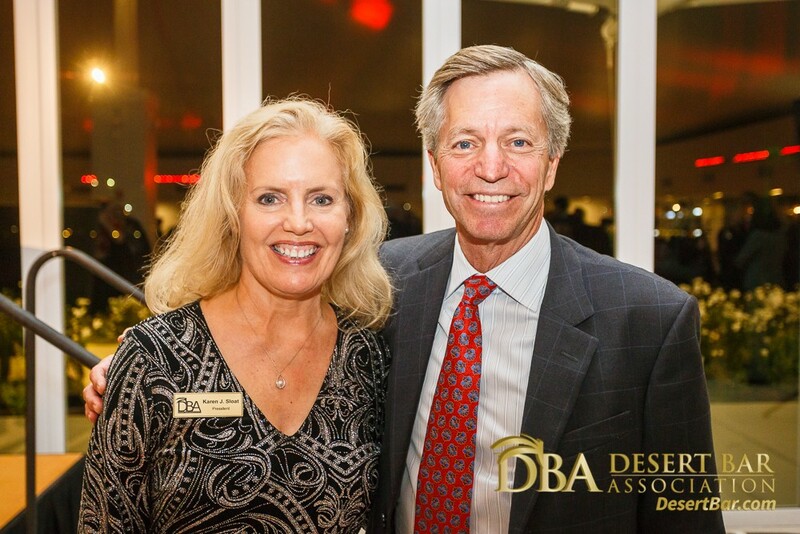 2019 Distinguished Lawyer Award and the 2019 Outstanding Jurist Award will be presented at the 5th Annual DBA-Inn of Court Judge and Lawyer Hall of Fame Event on Friday, December 14, 2018. 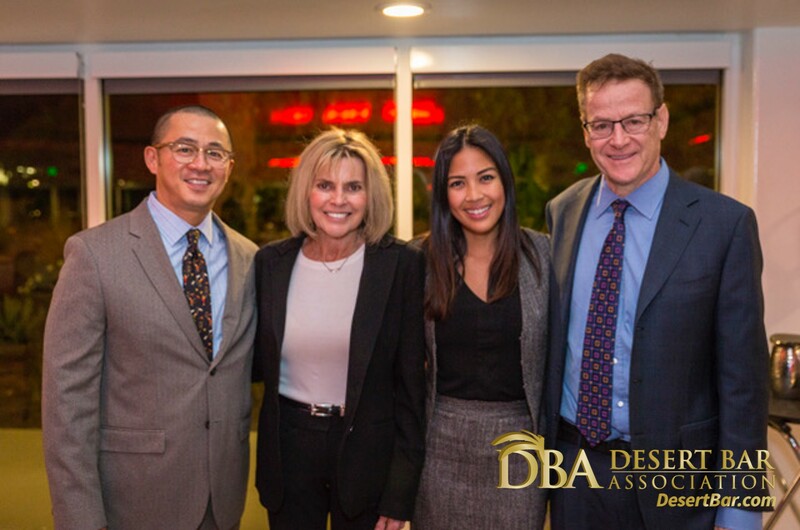 California Supreme Court Justice Goodwin H. Liu will be the evening’s distinguished keynote speaker, so RSVP soon on the DBA Events Page for the big event on December 14th! 2015 Rodney Lee Soda, Esq. 2015 Christoffer J. Thomsen, Esq. 2014 Kira L. Klatchko, Esq. To learn more about this year's Hall of Fame Awards and RSVP for this prestigious event, please visit our Upcoming Events page. Contact Event Chairperson, Ed Cross to learn more about the Hall of Fame Awards.